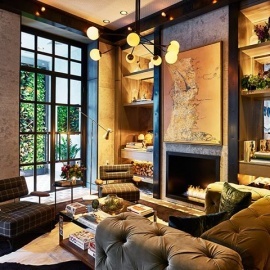 Discover a destination at once bohemian, sophisticated and inspiring. 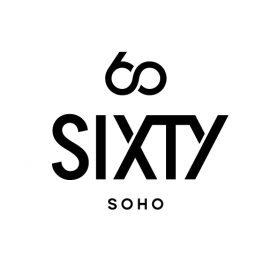 SIXTY SoHo hotel mirrors its stylish surroundings, standing as an inimitable hotel in one of New York City's most vibrant neighborhoods, located at 60 Thompson Street in SoHo New York. 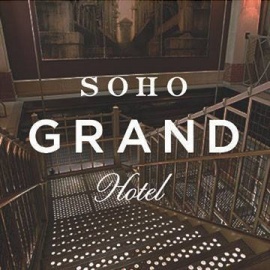 Stay in big city style, relax in newly renovated guestrooms and suites, and imbibe at stunning spaces at this upscale SoHo hotel.